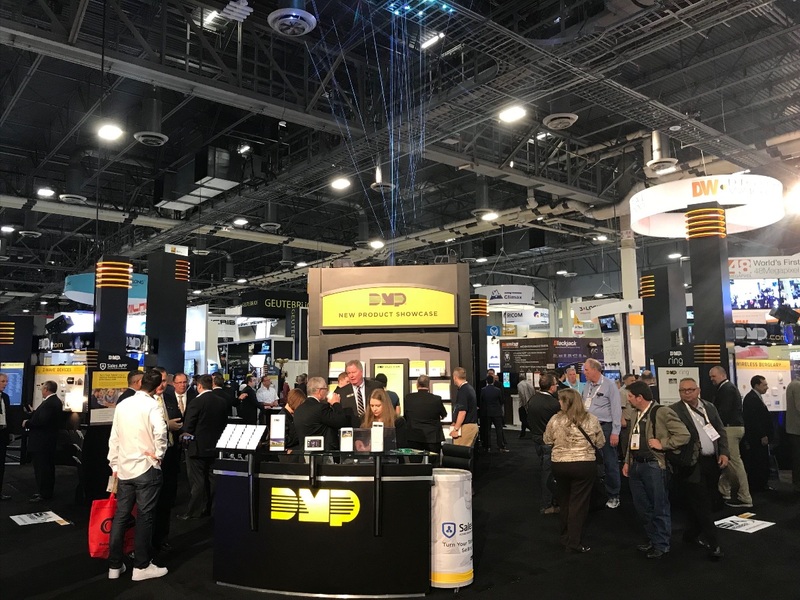 Digital Monitoring Products | See You Next Week at ISC West! Find Us at Booth #23089 at ISC West! If you’re attending the ISC West show next week, please stop by our booth - #23089. We’d like to show you what we’ve been working on this year. We have a lot for you to take a look at, so be sure to stop by and see us. Wednesday, April 10 | 10 a.m. – 5 p.m.
Thursday, April 11 | 10 a.m. – 5 p.m.
Friday, April 12 | 10 a.m. – 3 p.m.